Continuing our trip down the California coast with IDs from the Santa Barbara and Oxnard/Ventura markets. Back from with the first round of a recent California trip with a full market sweep of San Luis Obispo and a good chunk of neighboring Santa Maria/Lompoc. Unfortunately time limitations prevented us from touring the bathroom across from the former KCPR studios where Weird Al Yankovic recorded his first song “My Bologna”. I’ve been doing some consulting work down in Amarillo TX the past couple of months and make a triumphant return to Tophour with a full market sweep. Good luck pinpointing the actual ID in the 93.1 KQIZ one. 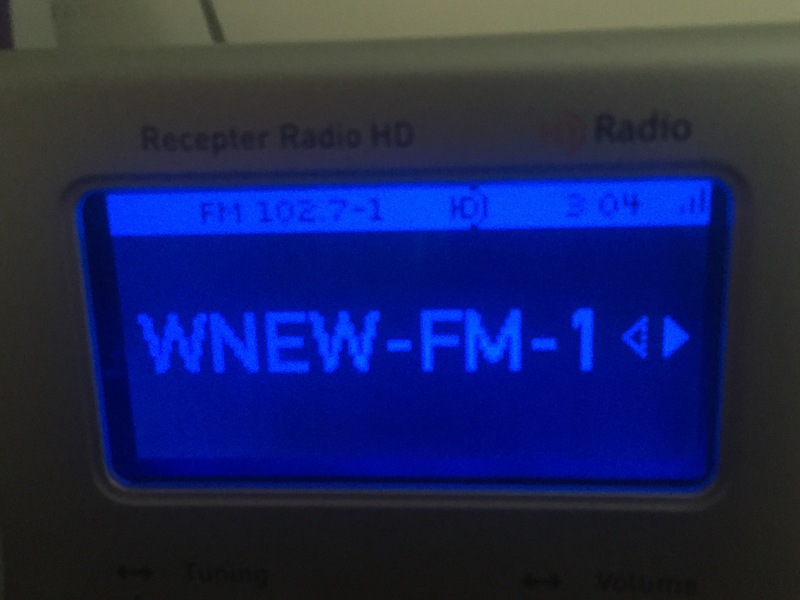 Earlier today CBS Radio brought the WNEW-FM call letters back home to 102.7 New York. Enjoy the new ID Fresh-ness from WNEW and its HD subchannels including 1010 WINS. We begin this update with the second batch of ID’s from my January trip to Las Vegas. 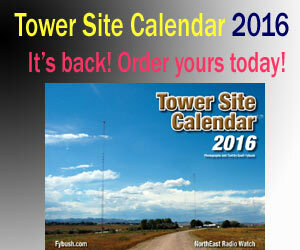 Also we include some 2009 ID’s from Flagstaff, AZ and some 2010 ID’s from a new to Tophour market: Hot Springs, AR. It must be a good year when two Tophour Editors make separate trips to Las Vegas in January. Following up on Lou’s update from earlier this month, we have some more additions from Las Vegas including a pair of HD2’s that have debuted new formats since Lou’s trip as CBS launched a new Dance format on 107.5 KXTE-HD2, while moving its 80’s Music “Rewind” to 94.1 KMXB-HD2. We also have a pair of ID’s from the Barstow, CA market recorded off a Las Vegas translator and booster signal respectively.